I took this photo while visiting New England with my sisters last spring. I’m always impressed and uplifted when I see evidence of someone transforming something ordinary into something unique by applying just a little effort and creativity. This entry was posted in Life! 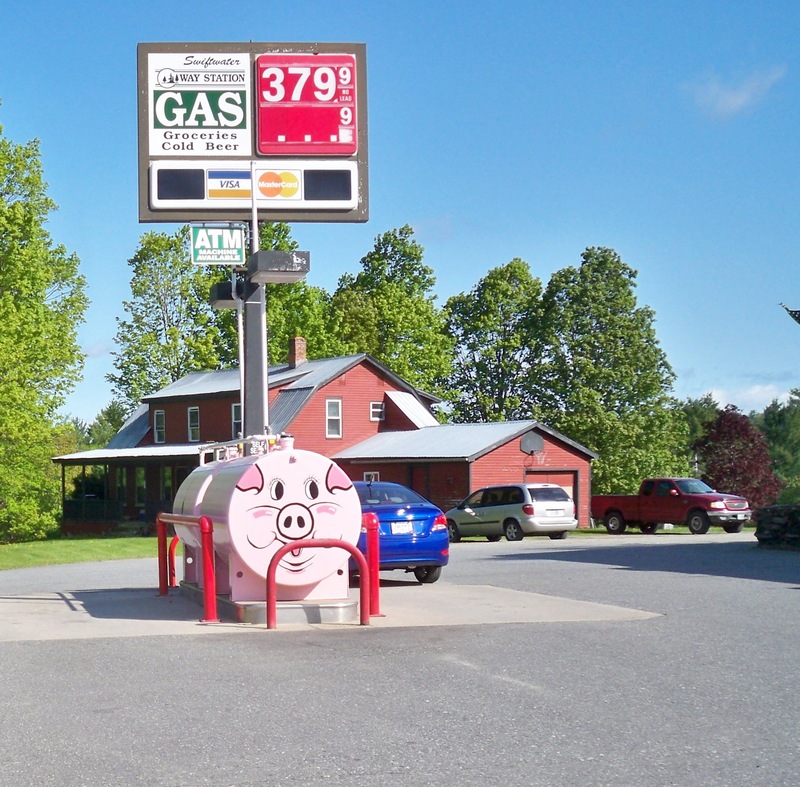 and tagged Creative, New England, Pink pig by tarvasalutes. Bookmark the permalink.